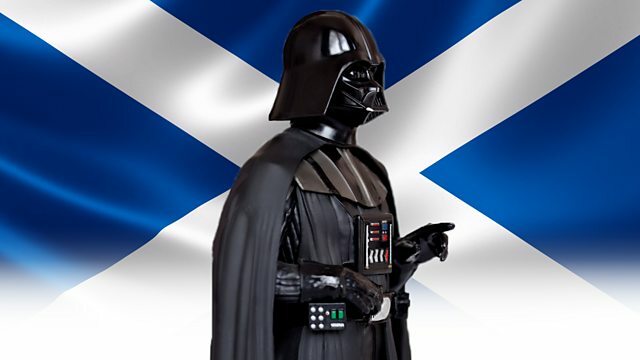 BBC Radio 4 - Funny in Four, Darth Vader… A welder from Fife? Darth Vader… A welder from Fife? Comedian Jim Smith tells the story of his babysitter reading him an improvised alternative version of Star Wars. First broadcast on State of the Nations, 18 January 2017. The Perthshire farmer and stand-up comedian around the BBC.